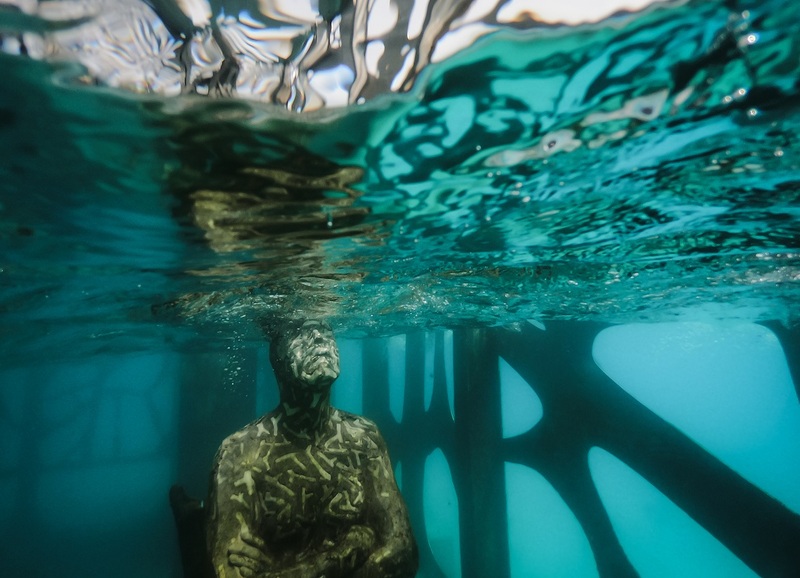 AccorHotels’ first and only Fairmont Resort in the Maldives launches the world’s first semi-submerged art gallery, created by renowned underwater naturalist and artist Jason deCaires Taylor. Situated around the pristine atoll where Fairmont Maldives Sirru Fen Fushi is the sole hotel, the sculpture Coralarium is a semi-submerged tidal gallery space that exhibits a series of sculptural artworks on the skyline. Homage to the abundant sea life and pristine coral house reef surrounding this world-class resort, this is the Maldives’ first and only coral regeneration project in the form of an Underwater Art Installation. A short swim from the shore leads visitors and resort guests through a portal from a well-known world above the surface down to a habitat space portraying a symbiotic fusion of terrestrial shapes colliding with sub-oceanic marine life. The materials, textures and configuration have been designed to encourage the settlement of biomass so the work acts as an artificial reef, giving nature a chance to thrive. 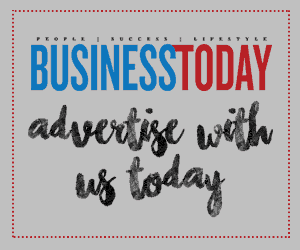 The artwork creates artificial reefs, using non-toxic, pH-neutral marine-grade compounds free from harmful pollutants, which will eventually become an integral part of the local ecosystem. 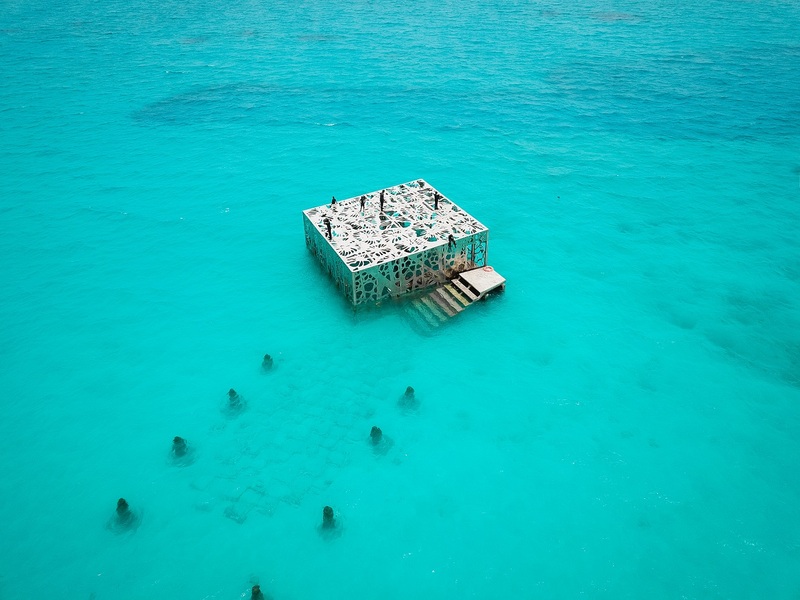 The museum structure represents a sheltered space that offers a permanent sanctuary for ocean life such as fish, crustaceans, octopuses and marine invertebrates offering visitors a new experience to engage with art and nature. 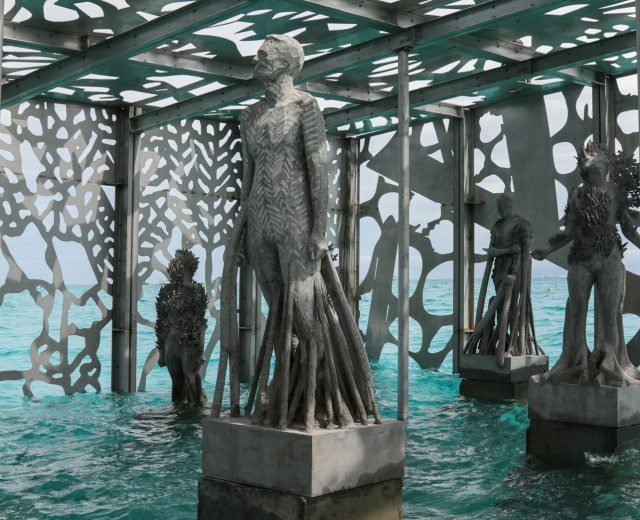 The installation focuses on coral and biomass restoration and aims to be the most high-end coral regeneration project in the Maldives. 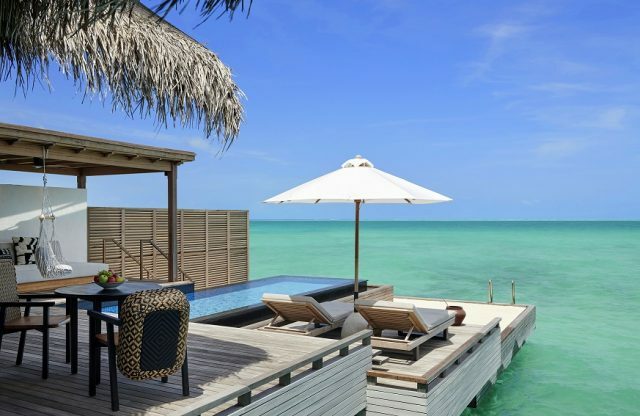 Fairmont Maldives Sirru Fen Fushi offers 120 keys. The all-villa resort is ideal for couples or families, and features overwater private pool villas as well as luxury safari-style tented villas nestled in the island’s lush interior jungle. Guided tours in small groups led by the resort’s resident marine biologists are available several times a day. In the evening, an integrated light system illuminates the museum and attracts marine life while creating an impressive sight from the island shore.